You'll Love Living at Meadowrun! 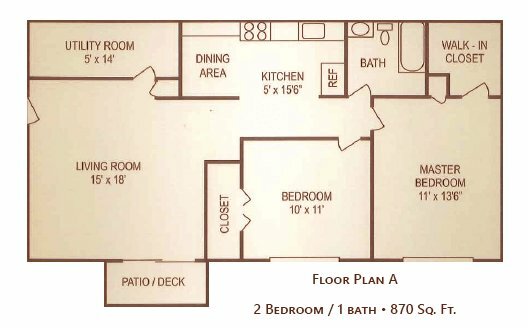 Beautiful 2-bedroom apartments adjacent to WSU, minutes to the mall at Fairfield Commons, and only two miles from Wright-Patterson AFB. I really like living here and everyone is very nice. Maintenance is on top of things. Meadowrun Apartments is located and 0.45 miles from Wright State University-Main Campus. The property has a Walkscore of 24, so you will probably be driving or taking public transportation most of the time. Meadowrun Apartments has many shops nearby. Coffee shops in the area include First Watch, Panera Bread, Starbucks. There are a number of markets in the area include Walmart, Meijer, ALDI.